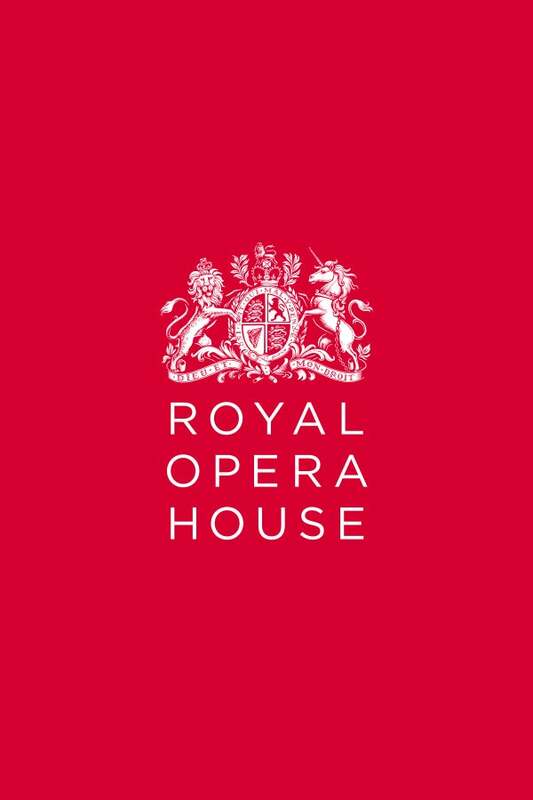 We do not curently have theatre tickets available for Carmen - Royal Opera. This could be because we have simply sold out or it could be that this show is no longer running. The information on this page remains purely for historical and informational purposes. Carmen is the best-known work by French composer Georges Bizet, and one of the most famous operas in the entire art form  numbers such as the Habanera and the Toreador Song have permeated the popular consciousness as little else has. The opera’s heady combination of passion, sensuality and violence initially proved too much for the stage, and it was a critical failure on its 1875 premiere. Bizet died shortly after, and never learned of the spectacular success his Carmen would achieve: the opera has been performed more than five hundred times at Covent Garden alone.